Will a Call Dialer Help You Close More Deals? The sales industry is a tough field to be in, especially if the majority of your business is done over the phone. Trying to make a sale without having face-to-face interaction presents numerous challenges, not to mention the extra time and effort you need to prepare for each call, exude the right amount of passion verbally and maintain a positive attitude in the midst of a lot of rejection. Working in a call center environment can be downright discouraging, even if you really believe in the product(s) you’re selling and you enjoy the people you work with. There are plenty of tips out there for using different techniques for selling over the phone, but using traditional calling methods – with outdated phone systems, jumbled cords and no autonomy – can cause headaches and induce stress. But there is one tool out there that may help – an automatic call dialer. What is an Automatic Call Dialer? An automatic call dialer is an electronic device or software program that automatically dials telephone numbers. 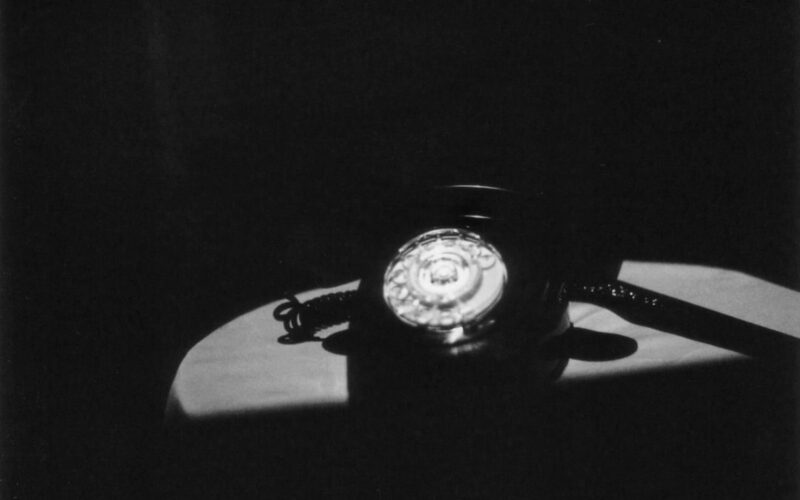 Once a call has been answered, the system either plays a recorded message or connects the call to a live person. When an auto-dialer plays a recorded message, it’s typically called robo-calling – the message requests that the person who answered the call press a number on the keypad. This type of dialer is used for things like polling or surveys. On the other hand, if the auto-dialer connects the call to a live agent, it’s considered a predictive dialer or power dialer. A predictive dialer utilizes real-time analysis to know when to dial the next number in a list, and a power dialer simply dials a pre-determined list of numbers when an agent finishes a call. Some of this information may be old hat if you’ve worked in telemarketing or phone sales for a long time, but the technology has continued to progress over the years. If you haven’t looked into the newest tech out there, you may be pleasantly surprised at what a call dialer can help you accomplish. If you’re manually attempting to call a long list of numbers to make sales, you can already picture the hang-ups involved – if you’re nervous, you stumble over your words. If you call the wrong number, you’ve wasted five minutes (or more) just getting the incorrect person off the phone. If you have to suddenly leave a message, the ‘ums’ and ‘ahs’ take up more time than your actual message. With a call dialer software program, you can dial right from your computer or web browser, use pre-recorded messages for when you have to leave a voicemail message, and you don’t have to worry about miskeying a number because all of the numbers can be added to the system. The process doesn’t have to be robotic – you can personalize the information so that your personality still shines through. If you’re not working in a traditional call center, you may not think a call dialer is for you. But regardless of what you’re using – your smartphone or a personal computer – most call dialer software programs are now cloud-based, meaning they can be used anywhere, by any number of individuals, on whatever device you’re using. Having all of your information automatically backed up in “the cloud” means you don’t have large files slowing down your system, and everything you need for a successful outbound calling campaign is all stored in one place. You don’t ever have to wonder what to do next or whether or not you have the information you need – it’s all available with one click. Whether you’re a manager attempting to help your employees with their calls, an employee needing to communicate via email with a customer without messing up your call list, or an administrator attempting to keep all of your employees on the same page, an auto dialer software system can streamline communication in all of these areas. Most auto-dialers have whisper coaching – a feature that allows managers or team leaders to listen to calls being made and talk to their agents without the prospective customer hearing them. If email is the best form of communication for a certain client, you can send a message without leaving the software dashboard, seamlessly incorporating each aspect into one program. And if you find that keeping everyone up to date is a hassle, administrators can plan, manage and execute call campaigns for their department or team, and every salesperson has the tools they need at the same time. If you’re in the sales industry, and you’re not using an auto-dialer, it’s time to make a change! 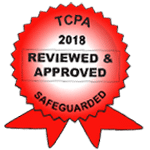 At Call Logic, we have developed a call dialer system that will not only keep your business running smoothly and efficiently, but we have also made sure that your outbound calling will be fully TCPA compliant. If you want your employees to close more deals effectively, have the confidence needed to push through discouragement and keep your business successful, give us a call or set up a free demo of our software today. You won’t be disappointed! Call Logic speed-dials numbers from your list: no time wasted dialing wrong numbers. Speak with one of experts today!